What Is Direct Primary Care of Boca Raton? Direct Primary Care of Boca Raton is a new and innovative personalized approach to medical care management. This affordable, patient-center model gives our members access to unlimited primary care. Our focus is to provide every patient with individualized attention to meet his or her specific health care needs. Direct Primary Care of Boca Raton uses a monthly direct pay, flat fee that is likely to cover 80-90% of the issues for which you will need to seek medical care, including:routine and preventative care; sick visits,weight loss management, chronic disease management, and pediatric care. We are here for you. Our members are not required to sign a long-term contract. Rachel Huerta is a National Board Certified Nurse Practitioner. Rachel began her career as a registered nurse in one of the nation’s leading hospitals. She is a south Florida native. Rachel earned her degree as a Nurse Practitioner from Florida Atlantic University. Today, Rachel is privileged to practice in her hometown of Boca Raton. 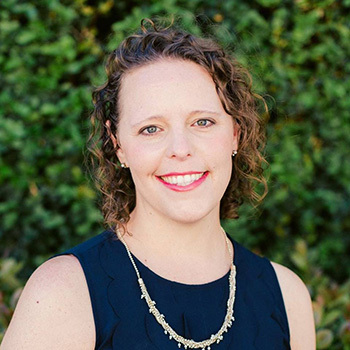 Rachel believes that spending time and giving individualized attention to each patient is the key to keeping them healthy and avoiding unnecessary visits to a specialist or a hospital. As a leader in Boca Raton, Rachel advocates for her patients and believes that everyone deserves access to quality healthcare. Through the Direct Primary Care model, patients receive excellent care at a significantly reduced cost by removing the middle man, the insurance company. Rachel looks forward to getting to know you and your family. To become a member of Direct Primary Care. 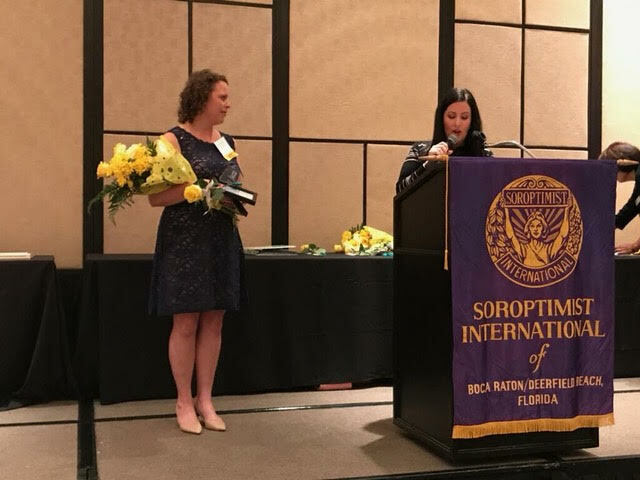 Rachel was recently an nominee and won the Healthcare Woman of Distinction award at the 2017 Soroptomist Woman of Distinction Breakfast. This prestigious award, presented to only one healthcare provider annually, was in recognition of her leadership and volunteerism both locally and abroad. Rachel has been on several medical mission trips to Tanzania and spearheaded the raising funds for UHAI Baptist Clinic who was in dire need of medical supplies and medications. Locally, Rachel is the Immediate Past President of The Rotary Club of Boca Raton and she and her husband, Jody, advocate on behalf of those in foster care as foster parents since 2014. In 2016, Jody and Rachel were awarded, Foster Parents of the Year in Palm Beach County.